A number of individuals and organisations from around the world made tributes to Ali, commenting on the work she did principally to defend human life, and also on her notable personal virtues. The world has been blessed to have such a dedicated, inspiring woman walk amongst us. Her life, I am sure, will continue to inspire, continue to encourage and continue to be a voice for the most vulnerable in our society today the weak, the disabled, the unborn and those whose lives are deemed “unworthy of living”. 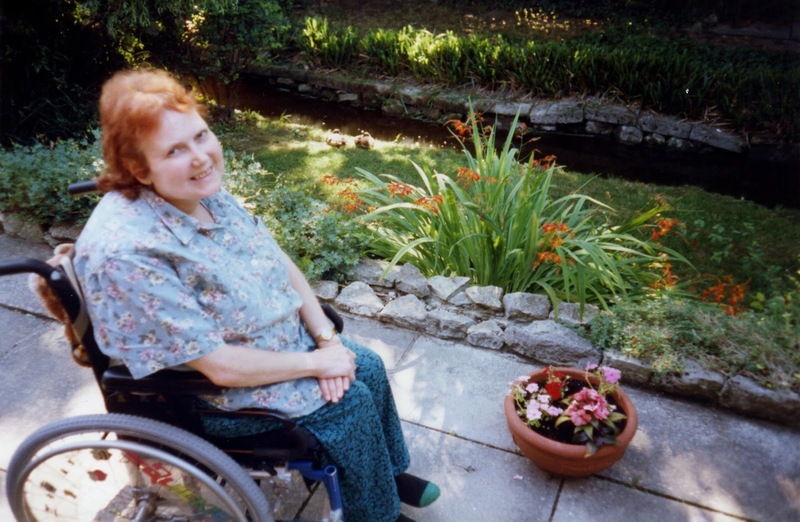 The Welsh blogger Rhoslyn Thomas described Ali as "an amazing woman" who "defended the weakest of the weak and made it her life's work to do so." Alison was so kind and she regularly helped me when I was struggling with some essay that I was writing about abortion or anything with my studies. I remember when I was sitting my final exams for university last year, she kept telling me that she was offering up her pain for my success. She was really wonderful and I don’t know what we will do without her…except pray to her! Paul Russell recalled a lecture tour given by Ali in Australia some years ago and "especially her passion for life." The pro-life movement and the disabilities community has fortunate to have Davis for the extended period after her fortunately failed suicide attempt; she was a powerful and much-needed voice for those with disabilities in combating the Culture of Death. Her life was full of faith after her conversion to Catholicism and her words were full of witness. To hear her speak of her life, which had been one of pain and suffering as well as joy and love, was a privilege. On a more personal note Alison was a modest, witty, generous person whose light shone so brightly. That light has gone from this earth with her death, but with God she will shine even more brightly, we are sure. Other appreciative tributes came from the US group Not Dead Yet and well-respected English priests Fr Tim Finigan and Fr Ray Blake. Fr Blake went out of his way to be present on the evening of Thursday 12 December and concelebrated Mass after Ali's body was received into the Church. He repeated some extraordinary things that were said about Ali on that night, about which I intend to say much more in due course. That lone voice who 'recalled to life' the conscience of the Pro-Life movement. I do not think that Paul Priest overstated Ali's contribution to the pro-life movement and the world. On the contrary, in spite of the wisdom of his insightful remarks, I think that her contribution will one day be recognised as being greater than he anticipates. I am saddened that we have lost a Star who would guide and counsel us in allsorts of ways In defending the culture of life. But all is not lost because I feel that our dearest Ali has become our guardian angel who is still working for us. My her gentleness, help and advice never be forgotten.